For the first time in 4 years, I spent the week between Christmas and New Years with family in New Mexico. As luck would have it, we got a big a snowstorm on the 28th and I couldn't resist driving up to Durango for a little chase. 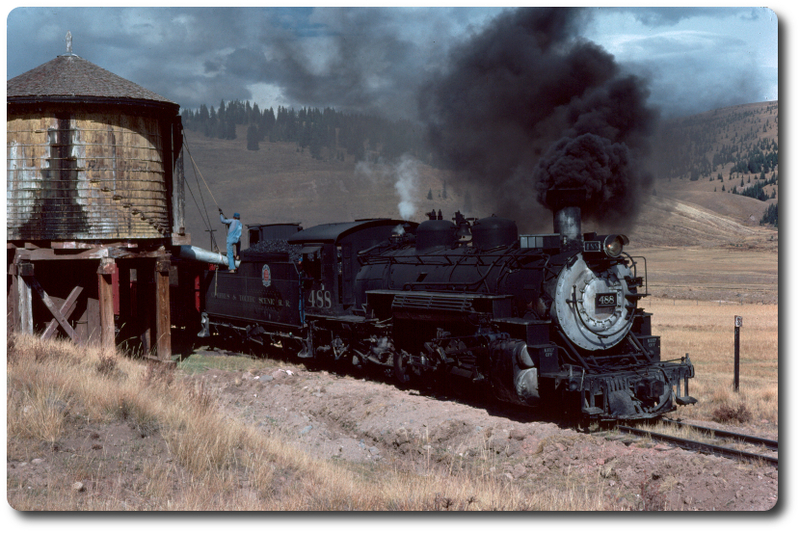 #481 was the power on the Cascade Canyon train and I shot video as far as the old highway crossing by Shalona Lake. The video below has 3 clips of #481 on the 2.5% grade from Hermosa to Rockwood. I have a second video that I'm still putting together from the 29th and 30th. I'll post it here as soon as it's ready.